If you're a foodie who's idea of fun this holiday season is curling up on the couch with a great show/movie, then we can help! We've rounded up some of the top Netflix shows/movies for foodies that will guarantee you hours of couch-side bliss. And because they are sure to get your stomach grumbling, we've paired each one with the perfect recipe for you to enjoy while you watch. Are you ready to dig in to our list? Chef's Table gives you a close up look into the lives and kitchens of six of the most renowned chefs from around the world. From Ben Shewry in Australia and Magnus Hilsson in Sweden to Niki Nakayama in Los Angeles and Massimo Bottura in Italy -- this drool-worthy series will satisfy your culinary curiosity like no other. 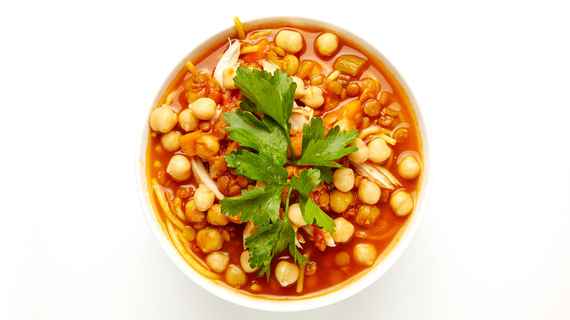 But what to eat on this International food journey? We couldn't choose just one dish, so instead we're sharing our favourite Recipes From Around the World, and leaving the choice up to you! And for those of you who are drawn to French Cuisine, Chef's Table France is a visually stunning series that features Chefs who are breaking down barriers and revolutionizing French Cuisine as we know it. 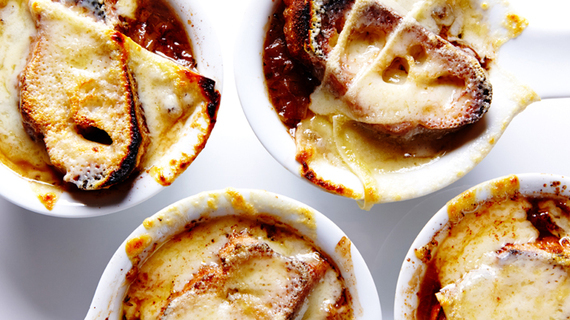 And what better way to enjoy from under your blanket as you follow along, than a warm bowl of French Onion Soup? Spoon after spoon of rich beef broth, sweet caramelized onions, gooey Gruyère and crusty bread will get you in the spirit. 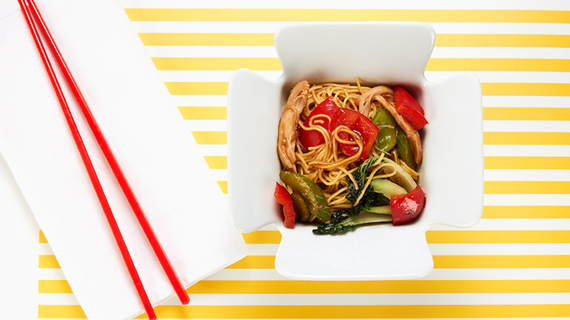 And since you'll get your fill of General Tso Chicken from the movie, but definitely end up with a craving for Chinese take-out, we'll help you ditch the MSG and save some money with this incredible and super speedy Chicken & Vegetable Lo Mein. All you need is 15 minutes to whip up this incredible dish with saucy noodles overflowing with chicken and vegetables. The award-winning series, Mind of a Chef, follows chefs trained in some of the finest kitchens in the world on their culinary journey to excellence. Their artistry is so impressive you'll want to raise a glass and toast to their skills. 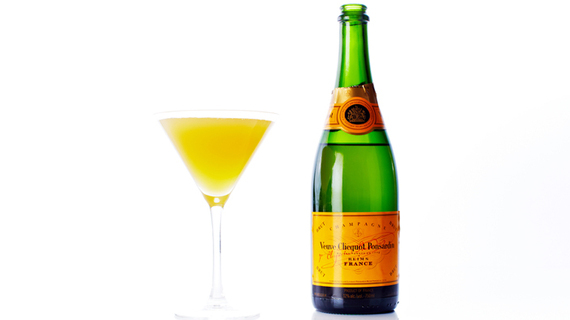 And this Passion Fruit Champagne Cocktail is the perfect thing to have on hand. Simply combine passion fruit juice, tequila and champagne to create the most perfectly intoxicating cocktail. Chef, starring Jon Favreau, Scarlett Johansson and Sophia Vergara, is the story of Chef Carl Casper who quits his job at a Four Star restaurant and launches a food truck that they name 'El Jefe'. Chef takes you on a culinary road trip and serves up lots of laughs along the way. And because no movie-watching experience is complete without popcorn, we've paired this one with our Spicy Ranch Popcorn recipe. What do you get when you combine Sriracha sauce with Ranch seasonings? 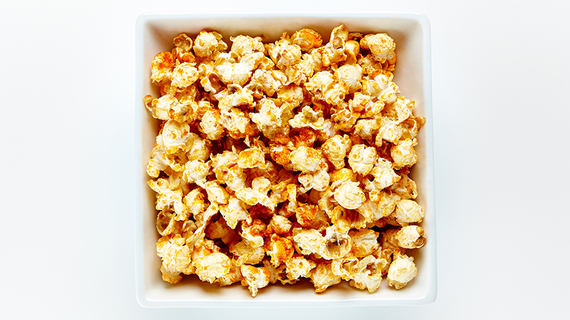 A kickin' batch of spicy and savory popcorn that's guaranteed to wake up your taste buds!